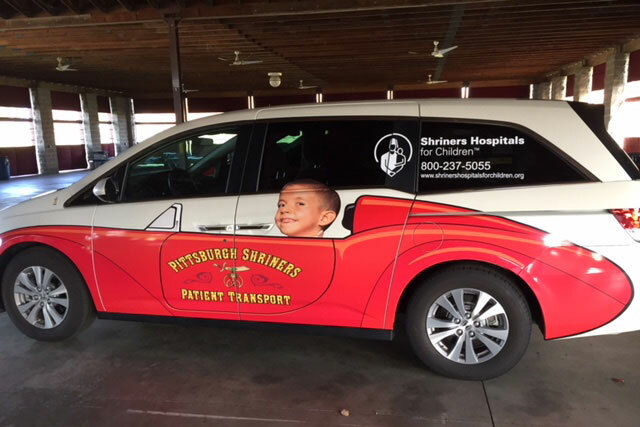 Founded in 1994, the Shriner Road Runner Club provides patient transportation to our hospitals. 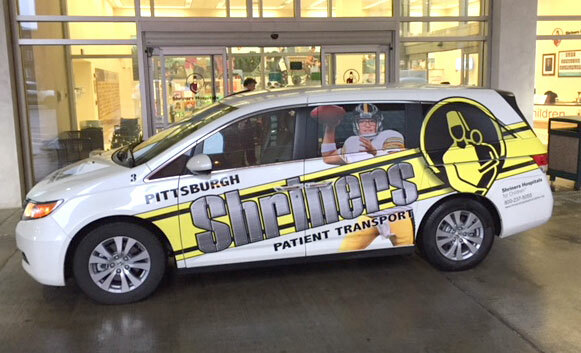 A roster of 30 qualified drivers, all Nobles of The Syria Shrine, drive any of 2 transporter vans and 1 wheelchair van to transport patients and parents or guardians to and from Shriner’s Hospitals and ambulatory facilities. Drivers meet every other month on the 3rd Monday, 10:00 A.M. in Syria meeting room. Patient appointments are dispatched from Online Yahoo Calendar. Patient trip information is e-mailed and Printed by drivers. 2 Road Runners assigned for every trip. Google maps, GPS, smart phones are used. Drivers must be under the age of 80. Road Runners over the age of 80 can be companions to Erie. For Road Runner membership, complete the Road Runner application for a vote on the next meeting.